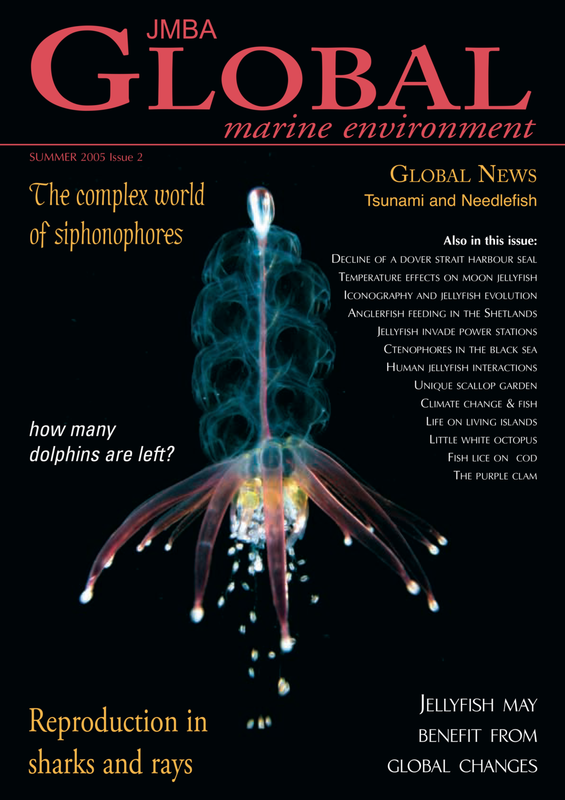 Working with a number of publications Nick has quite the portfolio when it comes to print...but he always wants more!! 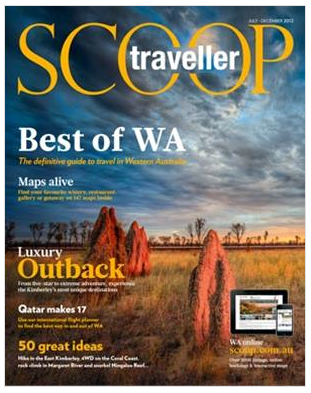 Nick has had great experiences working alongside Builders Choice Magazine, Spearfishing Downunder, DiveLog, Scoop Publishing, The Journal Of Marine Biology, The West Australian and Sunday Times/ Perth Now to name a few. 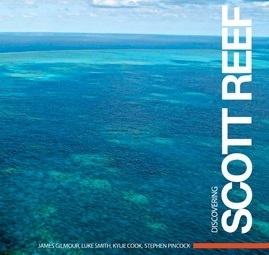 A highlight publication being a coffee table book published by Australian Institute of Marine Science (AIMS) & Woodside - "Discovering Scott Reef" which was distributed throughout Australia.